A great opportunity for the Handyman or first time Buyers at the Pacifica. Top floor, corner suite with loads of windows and a North Eastern outlook to courtyard. In need of paint, flooring, interior doors, drywall repair & more but price d accordingly. Bring your energy and renovation skills and make this a great home. 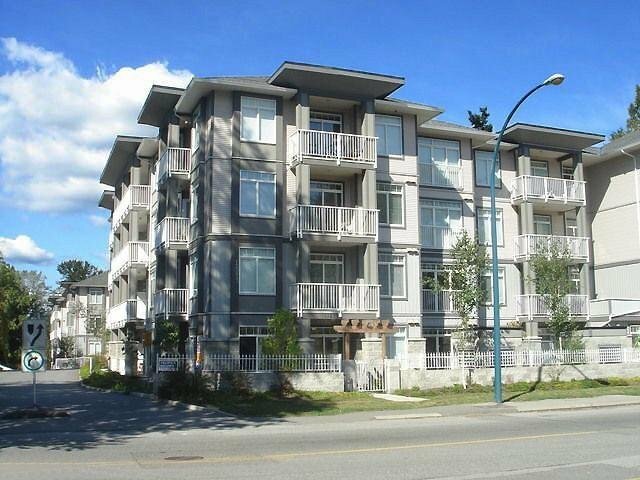 Just steps to Gateway Skytrain station, Central City, SFU and all manner of shops and services. 1 parking stall & 1 locker, 50 rentals allowed, currently full at 88, 1 cat allow, No dogs.